 CUSTOM T-SHIRTS, PRINTED IN CHICAGO. Everybody has one. Most of us reach for it first thing when we start our day if we didn’t already wake up with it. Figured it out? We are screen printers. 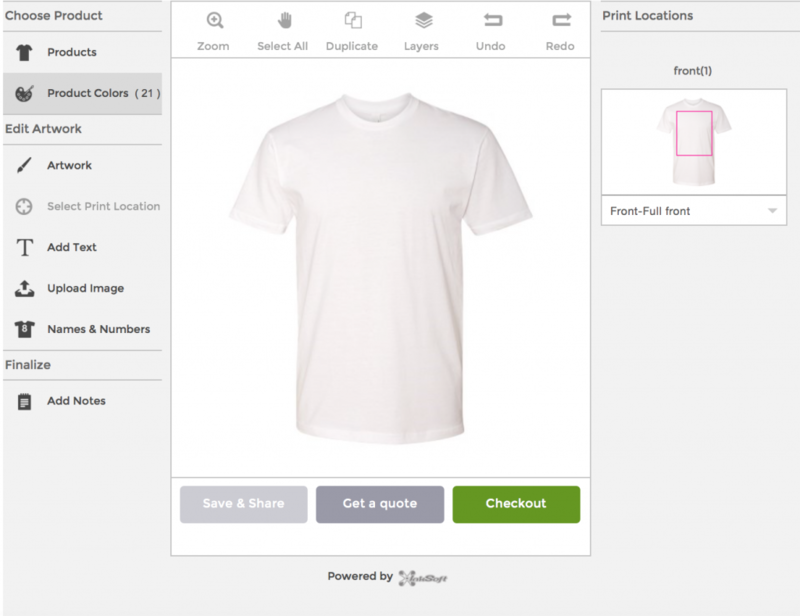 We take your designs and your ideas, work a little magic, and produce custom shirts built to your specifications with one goal in mind; create someone’s favorite t-shirt. A lot goes into creating a custom shirts from the fit and feel of the garment to the inks used in screen printing the design. 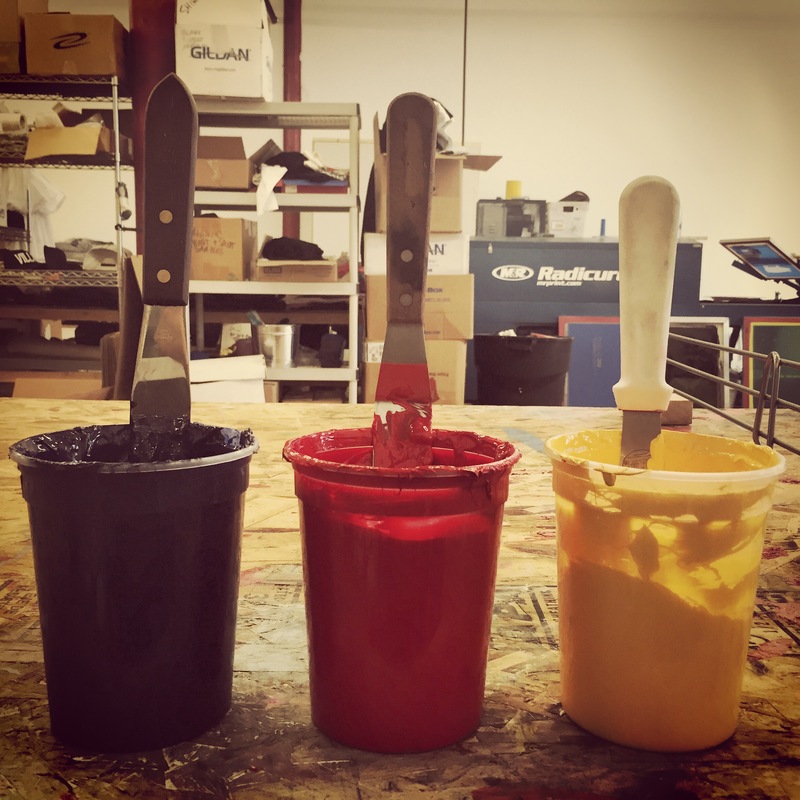 Our aim, as screen printers, is to carefully match all of these components giving you thoughtfully chosen, beautifully printed, custom shirts for your project. We offer a wealth of customizable products from lightweight tri-blend fashion fit styles to budget-friendly basics. Let us know what your project demands, we’ll present multiple options for you to choose the best fit. Looking for more than printing on your next run? We now have embroidery available for custom hats, jackets, and much more. A great way to add accessories and outerwear to your product line or workforce. The right print matters. We employ industry leading printing methods to offer a wide array of imprint options to make your image match the garments it’s on… critical to making your custom shirts, someone’s favorite shirt. Let us know what you’re looking for! Shoot over a quote request along with any design ideas you have that may help us get an idea of what you’re looking to create. We’ll provide pricing options and run your artwork through our mock-up simulator to help you visualize the project. Best of all, it’s Commitment Free! New to screen printing? Seasoned apparel designer looking for specialty printing methods? We can help with your project no matter howfar along it is. We treat each and every project with care to ensure no details go unnoticed. the details to match the perfect garment to you project. come to life or use the Design Studio to make your own creation. Try Our Design Studio Here. placement of your art. Ask about branded mock-ups for online sales. confimration sends your order the press for production. send a notification once it’s completed and ready to ship. from our production facility in the City of Chicago! GET YOUR COMMITMENT FREE QUOTE NOW ! Screen printing is the “go to” technique for placing a custom image on a garment. The crew at Lucky Prints employs a wide range of inks and techniques to accomplish excellent results for our customers’ Custom Printing Projects. Check our Gallery for regular updates of awesome new custom t-shirts and more! NEED HELP WITH YOUR DESIGN? TRY OUR STUDIO DESIGNER! 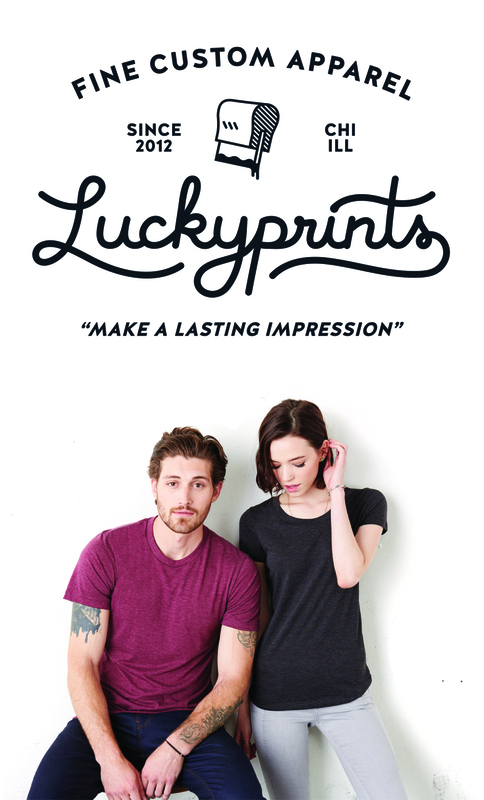 Luckyprints now has a new, easy to use, design studio to help turn your ideas a reality. Once your done you can save your designs for future use, post your designs to share with friends, or download them to include with your quote. Whether your looking for classic styles or something a bit more fashionable we’ve got you covered.